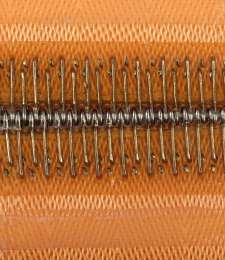 Filter bands for vacuum belt filter, screening belt presses and thickeners are manufactured from fabric constructions, which are adapted to the respective filtration process to attain the best possible result. They impress by their uniform fabric structure, high lateral stability, perfect transverse stability and optimum drainage and filtration performance. 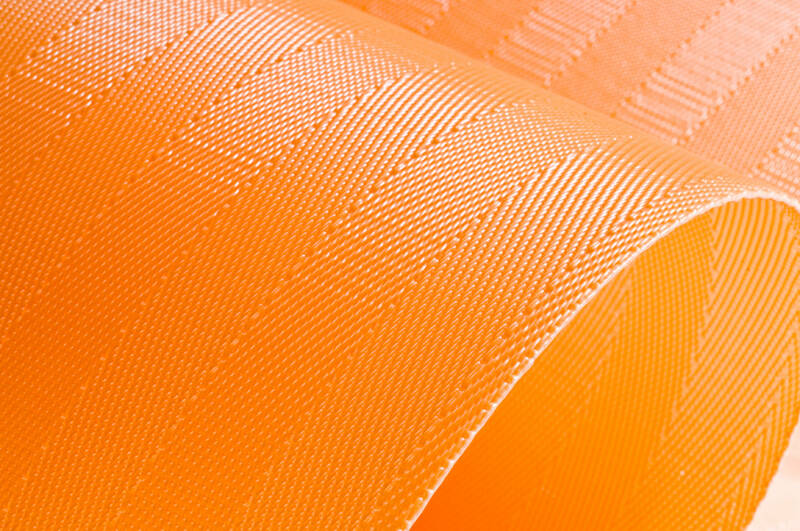 We offer our filter bands with ultrasonically welded or sealed edges. 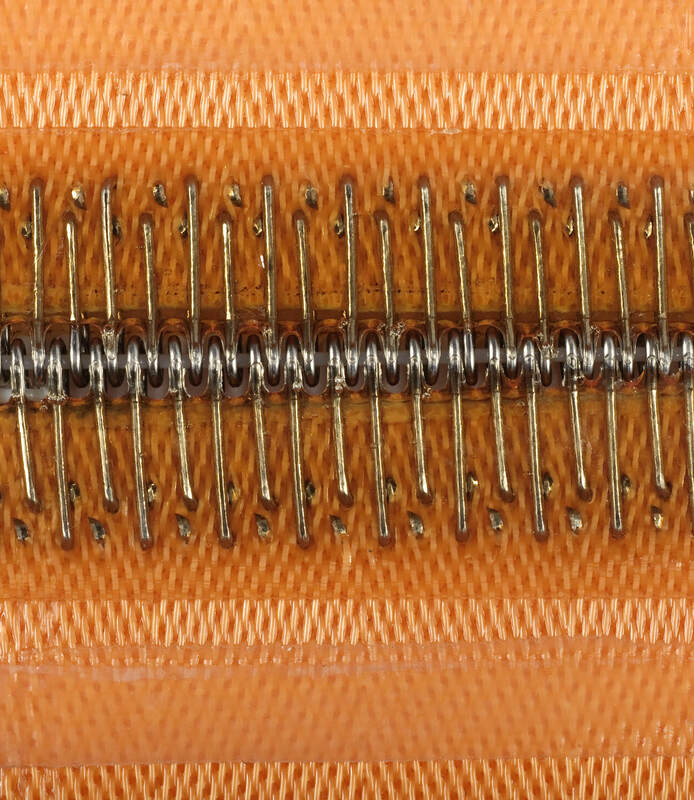 Connection of the ends of the cloths is carried using extremely resilient precision seams.